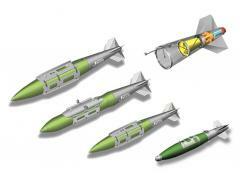 GBU-31(V)3/B (USAF) + BLU-109 The kit comes as a complete bomb. 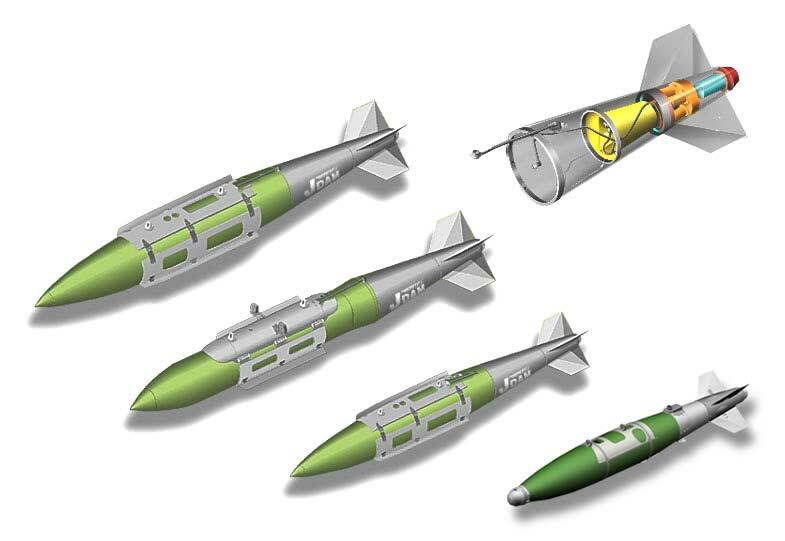 The BLU-109/B is a hardened penetration bomb used by the United States Air Force (BLU is an acronym for Bomb Live Unit). As with other "bunker busters", it is intended to smash through concrete shelters and other hardened structures before exploding.